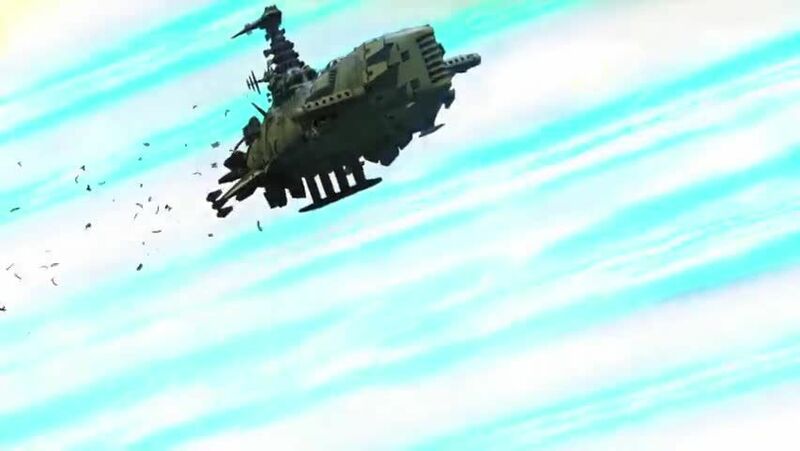 Watch full Star Blazers: Space Battleship Yamato 2202 English Dubbed online full HD. Anime movies Star Blazers: Space Battleship Yamato 2202 English Dubbed online for free in HD. Three years after the Yamato’s return from the planet Iscandar. The people of Earth restored their planet with the Cosmo Reverse System, and they signed a peace treaty with Garmillas. In addition to reconstruction, Earth developed a new defense fleet that includes the state-of-the-art battleship Andromeda. The Earth goes down a path of military expansion, despite Starsha Iscandar’s wishes. The Yamato helps accomplish this so-called peace, but it comes at the price of many invaluable sacrifices. The goddess Teresa, who prays for tranquility in space, calls the Yamato to a new voyage. The threat of Gatlantis is sweeping over the universe and approaching Earth.